Asbestos law has a long history in the United States and worldwide. Litigation related to asbestos exposure has been happening for decades across the world. In fact, asbestos litigation has even been called the longest-running mass tort in United States history. A tort is a legal process that alleges wrongdoing against a victim, or plaintiff, caused by another party, the defendant. These cases seek compensation for the victim. For asbestos litigation law firms, it is important to have extensive knowledge of all current asbestos regulations on the state, federal, and municipal level. 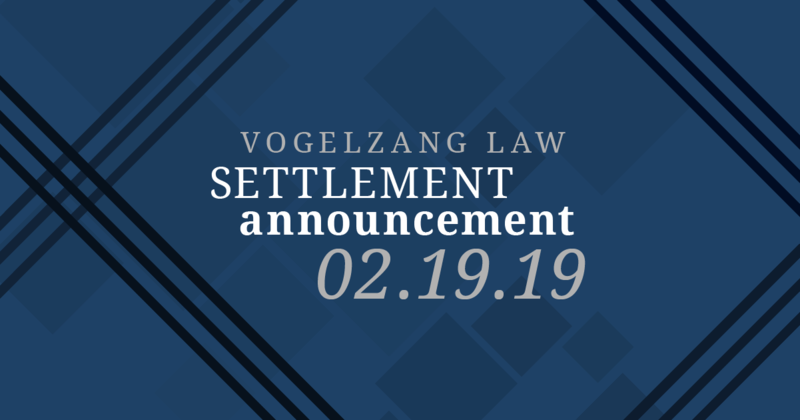 This allows the attorneys at Vogelzang Law to pursue cases on behalf of clients and families who have been wronged by companies that exposed them to dangerous asbestos fibers. Asbestos has been in use for decades, largely by industrial and manufacturing companies. Since the early 1900s, the material has been valued for its resistance to heat and fire. It has even been called the “miracle mineral” due to these qualities. The fiber has been used in products such as insulation, fabrics, shingles, and floor tile. Such applications made it common in industrial worksites, construction sites, factories, and naval shipyards, among others. Exposure to asbestos was first linked to diseases like mesothelioma and lung cancer in the 1920s. 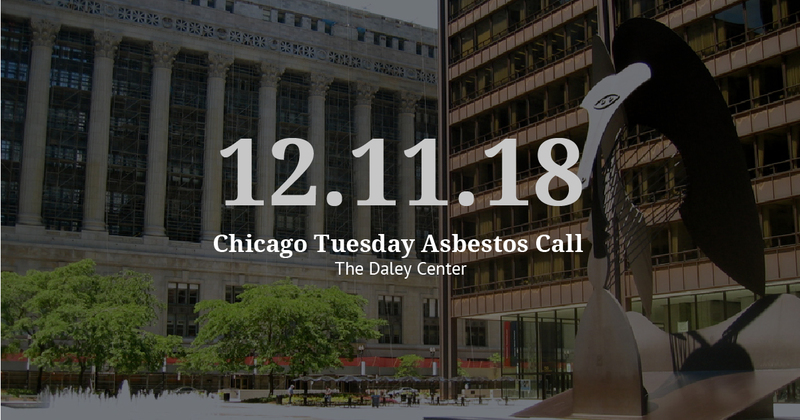 Following that link, the first asbestos lawsuits began to emerge. 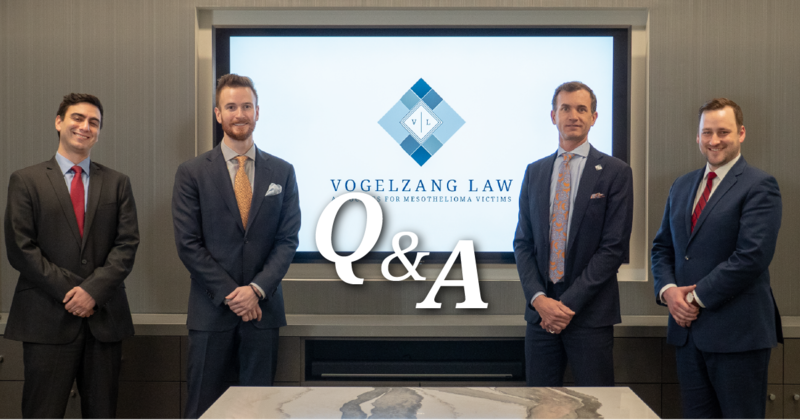 Vogelzang Law represents workers from all manner of occupations that face high exposure to asbestos-containing products. Asbestos-containing materials have been most commonly used in construction. 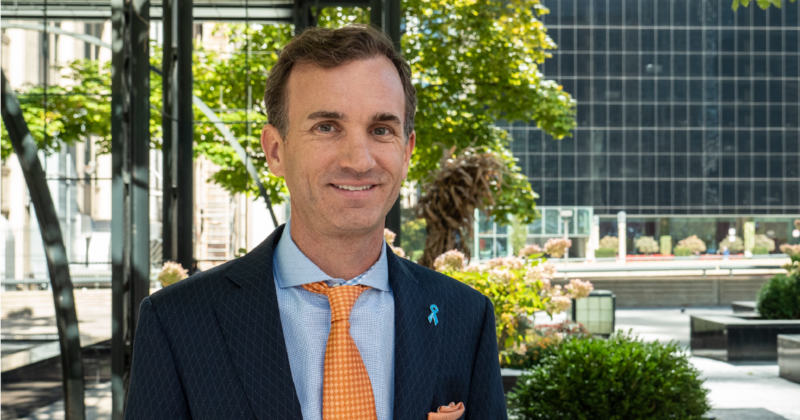 This means that most individuals diagnosed with mesothelioma were exposed at their workplace. However, some family members have also been exposed to asbestos dust on a loved one’s work clothes while doing laundry inside the home. Several laws and regulatory agencies strive to protect the public from asbestos exposure. These guidelines set and enforce standards for workplaces as well as products on the market. In addition, advocacy groups such as the Asbestos Disease Awareness Organization and the Mesothelioma Applied Research Foundation continue to lobby for improved safety guidelines. Both ADAO and the Meso Foundation help push the conversation for a complete asbestos ban in the United States. These groups provide important support to families affected by asbestos-related diseases. AHERA was passed into law under the Toxic Substances Control Act in 1986. It focuses on asbestos safety in schools, which often used asbestos-containing materials such as insulation. AHERA requires the Environmental Protection Agency (EPA) to create regulations for educational institutions that ensure safety. These include making inspections for materials, creating management plans, and taking action if asbestos is discovered. The EPA created a model plan for accrediting individuals to make inspections and taking action to remedy the situation. This act was originally signed into law in 1984 to help schools comply with AHERA. In 1990, it became clear that more funding was needed. ASHARA was updated to meet that need by providing more funding and application guidelines for schools. The AIA was established in 1988 to improve transparency. 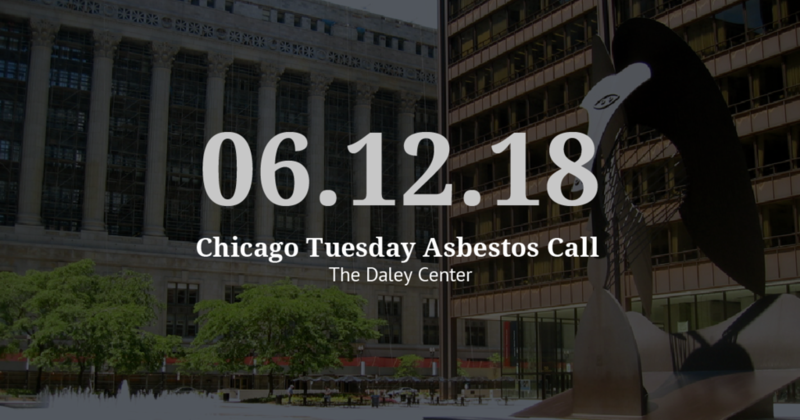 Under the act, manufacturers were required to report asbestos material production to the EPA. This included surfacing materials, insulation, and other products. 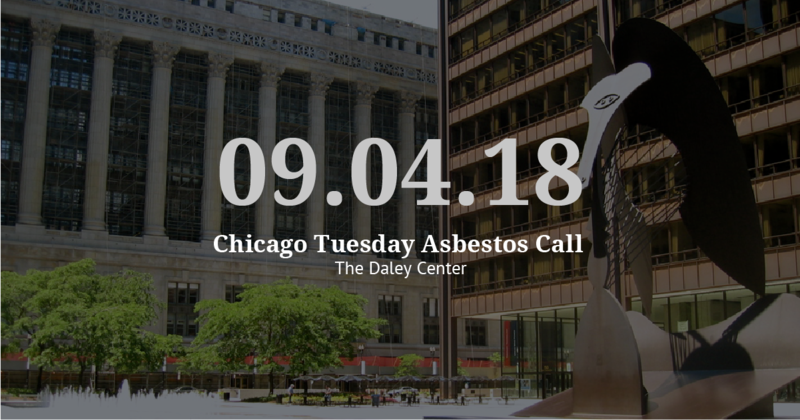 The AIA makes information about asbestos-containing materials public knowledge, which empowers American citizens. The Clean Air Act was originally created in 1955, but it was meaningfully revised in 1970, 1977, and 1990. This act creates compulsory regulations for asbestos in the United States in regard to air quality. The Clean Air Act established air quality and emissions standards, especially for friable materials like asbestos which can easily become airborne. The act specifically mentions asbestos in its list of hazardous air pollutants under §7412(b)(1). Updated in both 1986 and 1996, this act requires the EPA to establish standards for drinking water. These standards define acceptable levels of inorganic materials in drinking water. The SDWA is effective on the state, federal, and municipal levels. After 9/11, many first responders experienced high rates of disease, especially cancer, due to their exposure to toxic materials in the rubble. Asbestos fibers became airborne following the attacks, increasing the risk of mesothelioma. President Obama signed the James Zadroga 9/11 Health & Compensation Act into law in 2011 to designate funding for those responders. The funding covers over 50 types of cancer, including mesothelioma. 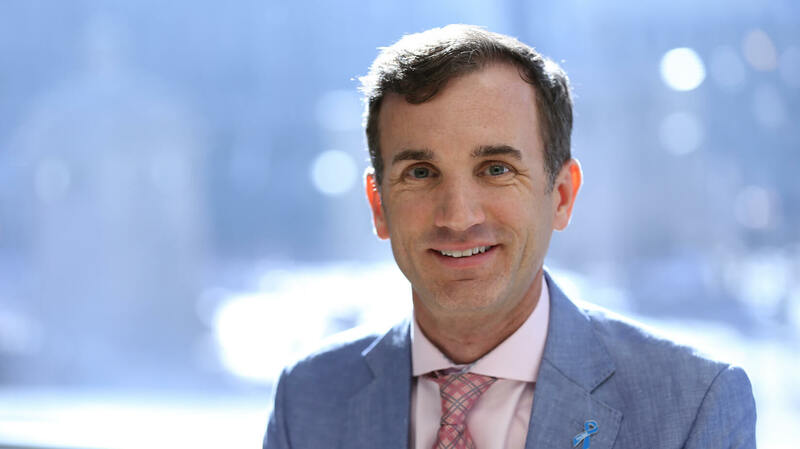 After being set to expire in 2015, the act was renewed to provide additional funding to those affected. CERCLA was passed in response to a need for better hazardous waste management practices throughout the United States. The act aims to identify locations that are threatened by hazardous materials and initiate cleanup. Such sites are designated Superfund Sites. This means that the EPA has determined that hazardous materials in the site pose a threat to residents and the environment. CERCLA is an important program that helps protect U.S. citizens, as well as the environment. When it comes to asbestos, one well-known Superfund Site is Libby, Montana. The town was home to a large asbestos mining operation for many years. In 1986, studies found that residents of Libby contracted lung cancer at heightened rates compared to the general population. Residents were also at high risk for asbestosis. In 2002, the EPA declared Libby a Superfund Site. As such, the government directed funding to cleanup efforts. Cleanup is still ongoing in certain areas, but the EPA has made great progress to protect residents. There are several agencies in the U.S. government that focus on protecting Americans. These groups create and enforce asbestos safety guidelines for products and workplaces. The following federal agencies help regulate asbestos risk throughout the United States. The Environmental Protection Agency helps regulate asbestos risk in schools, workplaces, and cities. The organization also monitors air quality and product safety through its initiatives. OSHA is widely known as the agency that protects working men and women. As an agency of the U.S. Department of Labor, it oversees working conditions to ensure safety. This includes setting and enforcing standards and providing training and education programs. OSHA has set air quality minimums that protect any workers who come into contact with asbestos. These standards determine how much asbestos can be in the air at a job site. In addition, OSHA requires controlled access to areas with asbestos and signs at those spaces. Employers must also provide respirators to all workers. MSHA is another agency of the U.S. Department of Labor. The agency oversees workplace safety in mining sites. The CPSC regulates products that are sold in the United States. These rules help protect consumers from harmful asbestos on the market. 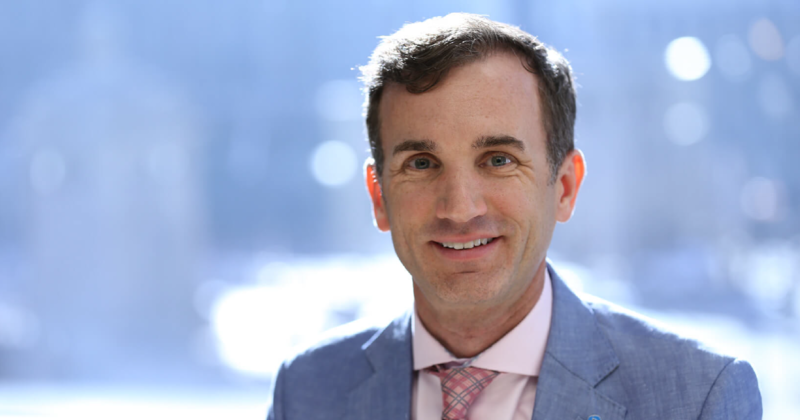 The CSPC has banned asbestos in certain products and has oversight for things like toys and other products. For example, the asbestos found in crayons and toy forensic kits in 2015 and talcum powder in 2018. 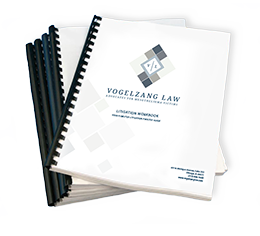 Law firms like Vogelzang Law have been providing support to victims of asbestos exposure for decades. 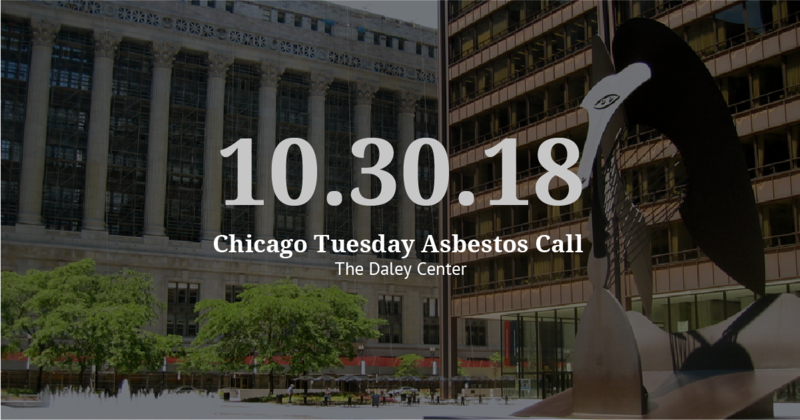 Because asbestos is the only known cause of mesothelioma, it is important to hold corporations responsible for any harm caused to employees. By filing a lawsuit, individuals can help build a better future where corporations are held accountable. 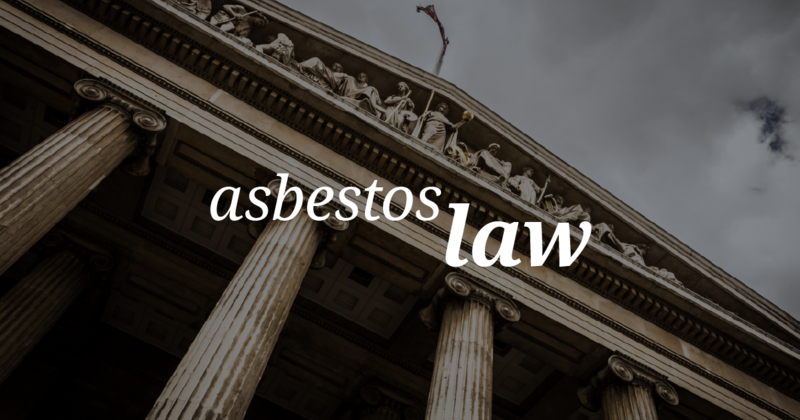 Mesothelioma and asbestos litigation can also help provide financial stability to families affected by the hazardous material. 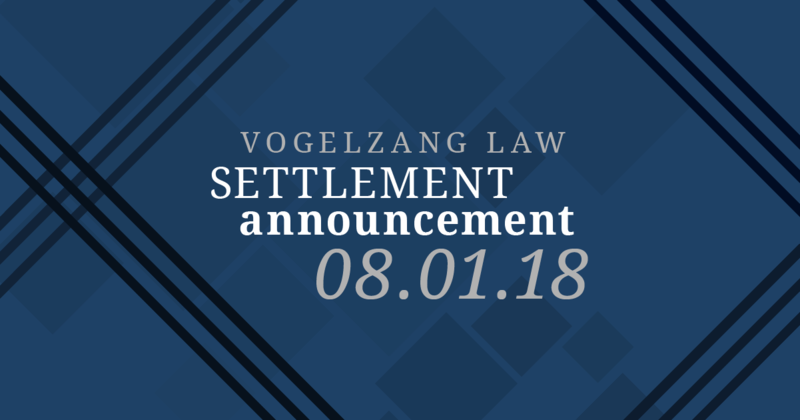 Vogelzang Law is proud to help seek justice on behalf of all who have been harmed by asbestos exposure. Companies continue to lobby for policies allowing them to use these harmful products. This puts employees and their families at risk and can lead to illness and death. 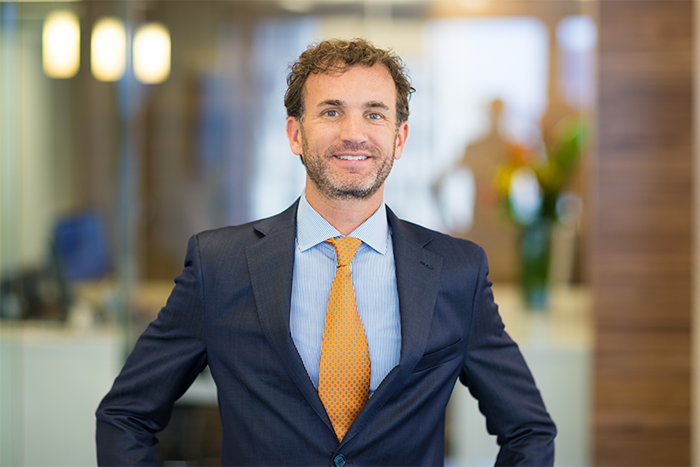 Thanks to lawsuits by individuals, Vogelzang Law can put financial pressure on these corporations. This action helps convince corporations to change the way they do business and sends a message. 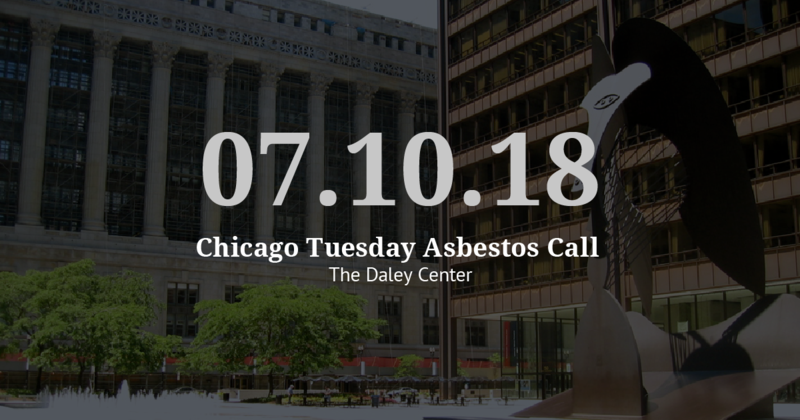 Thanks to organizations like the ADAO and the Meso Foundation, asbestos safety continues to improve. Vogelzang Law is proud to represent families harmed by asbestos and to partner closely with advocacy groups that push the conversation forward.